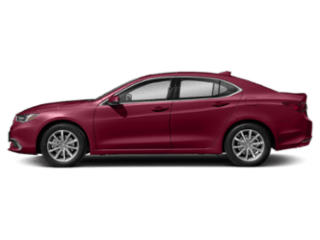 Looking for a used Acura ILX for sale in San Diego? 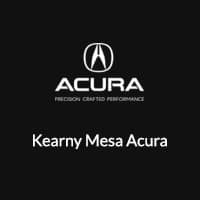 Look no further than Kearny Mesa Acura! 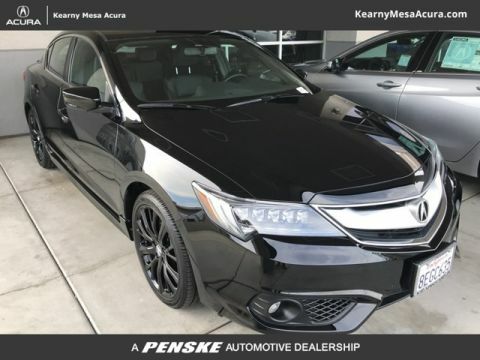 From the Acura ILX interior to classic Acura performance features, this model has it all. 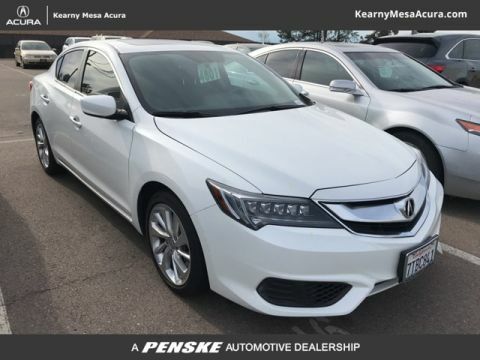 If you’re interested in a used Acura and want to see a used Acura ILX up close, visit us near Del Mar! 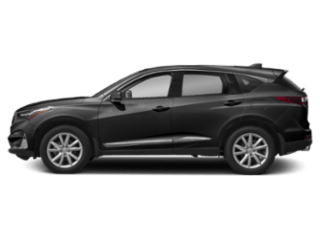 We’ll walk you through the perks of choosing a used car and get you on the road in your perfect car in no time. 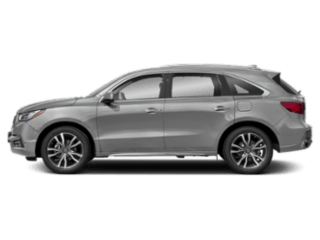 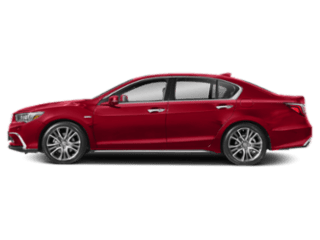 Why Choose a Used Acura ILX? 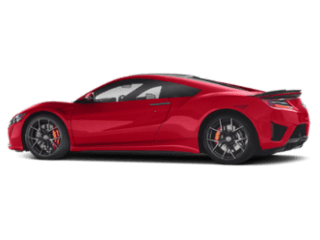 Ready to get a luxury car for a great price? 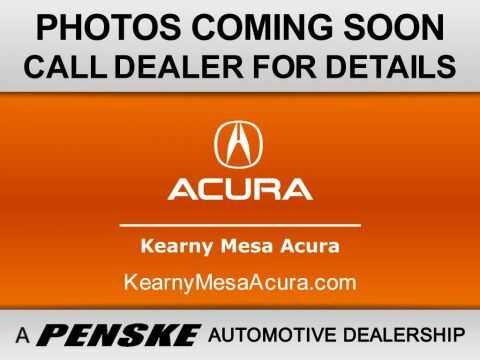 Make your way from National City to Kearny Mesa Acura, your car dealership in Kearny Mesa. 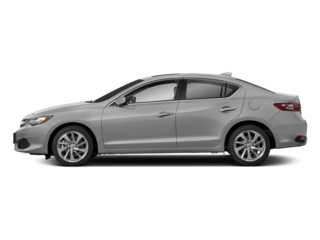 Even if you’d rather go with a new Acura ILX, we have plenty of ILX lease specials at the ready.